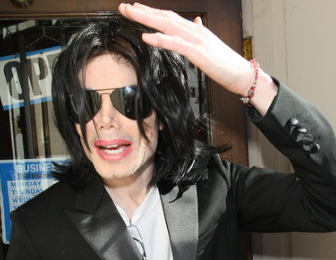 Paris, Blanket and Prince have decided they want to fly to Wales to catch the upcoming Michael Jackson Tribute Concert. The kids of the late singer have been asked to attend the tribute in Wales and they are extremely excited about it. They were also hoping that they’ll have a chance to contribute in some way like making a speech. But Jermaine and Randy are fighting it since the tribute is inappropriate due to criminal trial surrounding Michael’s death.